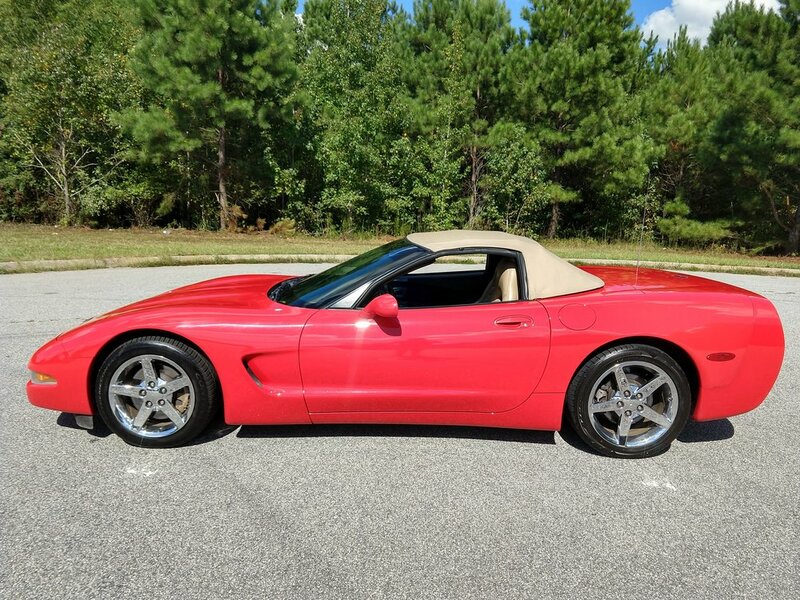 This Corvette runs well and is in really good condition. The exterior is in great shape and has no major dings or scrapes. The paint looks really good. You can tell the car was garage parked. The interior is clean and it does not have any stains. 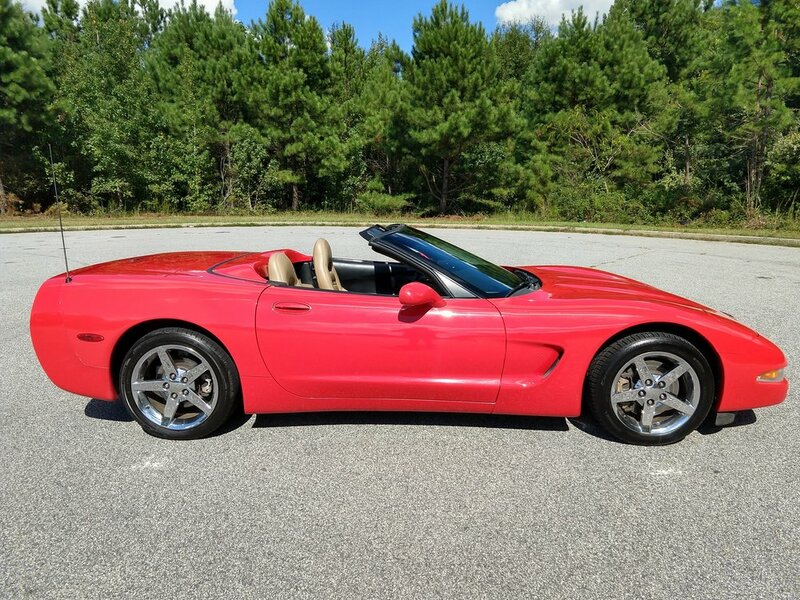 This is the C5 corvette, but it has the upgraded C6 wheels. The tires have a lot of tread on them. There are no check engine lights or warning lights on the dash. All of the windows, electronics, and the radio works. The A/C blows cold. The top is manual, but it's very easy to fold and unfold. This is a 0 accident vehicle. I have a clean title and a history report in hand.